Against the clock: Whether we like it or not, our daily lives are conditioned by the clock and too often we lose out on hours of sleep. Archive. 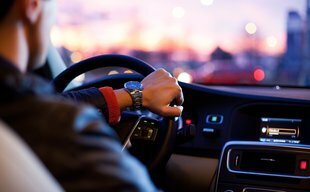 Another study in 1996 found an 8% increase in the number of road accidents, due to tiredness brought on by the change in the hour in the spring. Archive. 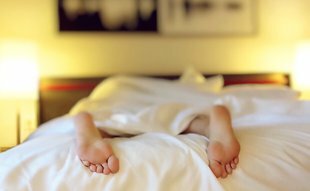 Getting rid of daylight saving time is good news because it causes health disorders that might only be slight but can be avoided,” says Javier Albares, head of the sleep unit at the Clínica Teknon in Barcelona. Older people and children are the ones who suffer most from such problems, because they have less chronobiological flexibility. The circadian rhythm is our internal clock, and it tracks the changes that take place in our bodies throughout the day. “Our biology works according to these internal clocks, which regulate our sleep, our immunity, our metabolism, our digestive system, our cardiovascular system... and it will take time for them to adjust to this change, even if it is as small as an hour,” says Albares. It is impossible for this adaptation to take place in a single day. “Twice a year, our biological rhythm has to readjust, and it can take days to do so. For example, with the time change in the summer, which is one that is hardest to adapt to because we suddenly have a day that is 23 hours long instead of 24, we see that road and work accidents rise, and it can cause digestive and sleep problems. It has even been shown that on the Monday after the change in the hour, cardiovascular incidents go up,” adds Albares. As for whether it is best to stick to winter or summer time, Albares does not hesitate in choosing the former. 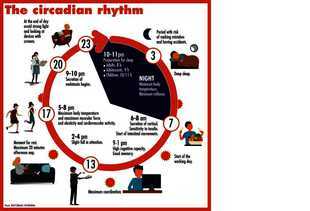 In fact, at a congress in Barcelona last April, the Spanish Sleep Society came out in favour of adopting winter time as the best option for our circadian rhythm. “If we were to stay with summer time all year long, in Barcelona the sun would not come up until about 9.15 am in December . That would mean a lot of people would spend their first hours in the morning in total darkness. That has important repercussions for health and one’s mood, and causes sleep disorders or work-related accidents... It is very important for us to have natural light at the start of the day and with summer time it would take too long for the sun to come up in winter,” says Albares. With summer time, however, the sun would go down so late in June and July that it would keep our brains alert at night and therefore delay the time we would go to bed. “And one of the major problems we have in our society is that we lack two hours of sleep every night; we live deprived of sleep and that also has repercussions on our health,” the doctor points out. While no extensive study has been carried out, polls conducted by media outlets suggest that most people would prefer to keep summer time because that would mean more daylight in the evenings in autumn and winter, and would therefore provide more leisure time. Gajardo says the UGT agrees that the issue of changing timetables and how we use our time should not be mixed up. “They are different things. In the end, both for the people working in industry and for the people working in the leisure sector, the sun will come up and go down at the same time,” she concludes. Another study in 1996 found an 8% increase in the number of road accidents, due to tiredness brought on by the change in the hour in the spring. 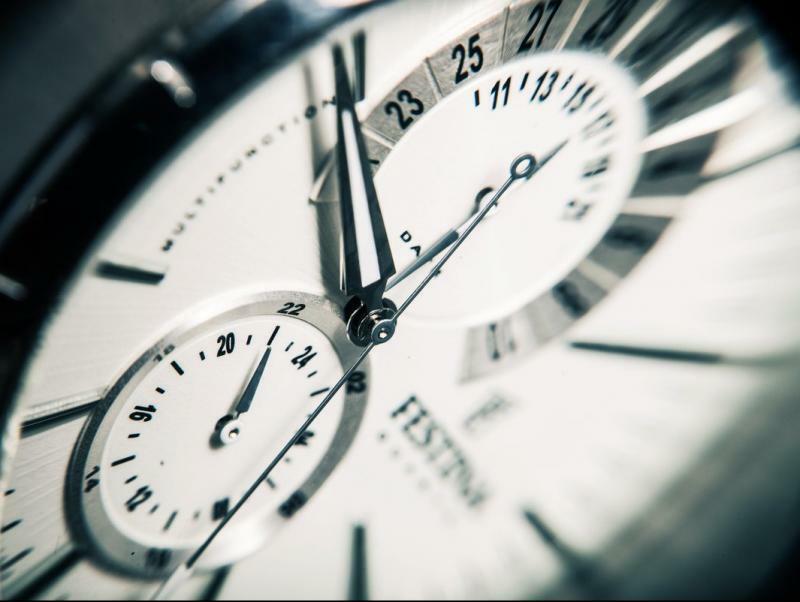 The best way to adapt to the change in hour is to introduce small modifications into your timetable about four days before, especially meal times and bed time. In 2014, a study by the University of Colorado in the US revealed that in the week after the change in the hour in spring there was a 24% increase in the number of heart attacks at meal times and at bed time. The world in 1974 was nothing like today’s world. 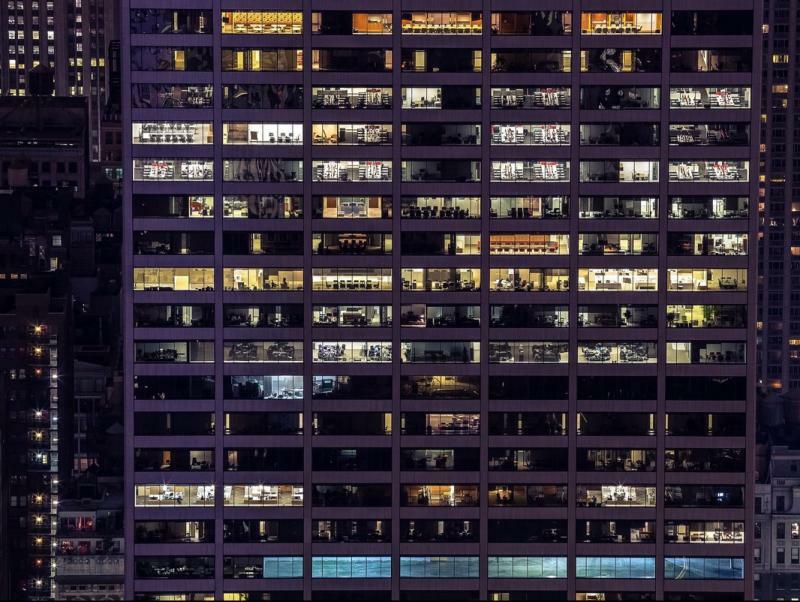 Nowadays, offices and factories use artificial light all day long, with the electricity savings that might be made in the morning cancelled out by the costs in the evening. Meanwhile, savings in homes are relatively small. “There are no rigorous studies to tell us whether changing the hour actually leads to energy savings or not. Nevertheless, everything suggests that getting rid of daylight saving time would not make much of a difference, in part because illumination now comes from LED lights instead of incandescent light bulbs, which were used in the seventies. What’s more, lighting in homes has changed radically,” says Pep Salas, the head of smartgrid.cat.